NEW!!! – We now are able to accept INTERAC, VISA and MASTERCARD! 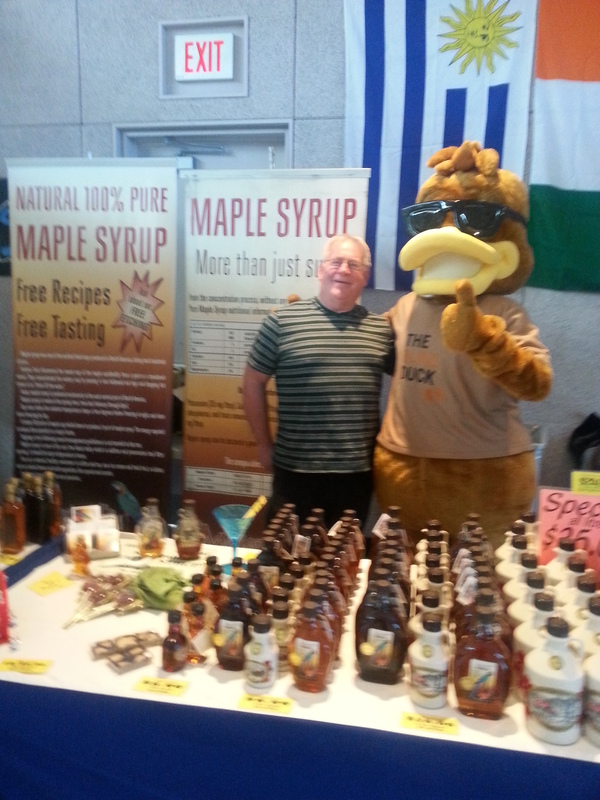 – For over 15 years we have been providing our customers with the BEST, 100% Pure, 100% Natural Maple Syrup. 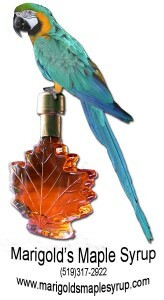 Our Ontario Maple Syrup is a richer syrup from central Ontario, the area known for the world’s best Maple Syrup. You will notice that our syrup is thicker and more delicious and that is from our PREMIUM finishing process. Come and taste for yourself! FREE samples are available at every farmer’s market that we attend. Check our CALENDAR, sold exclusively through Ontario’s Farmer’s Markets and a limited number of Specialty ingredient and Bake shops!